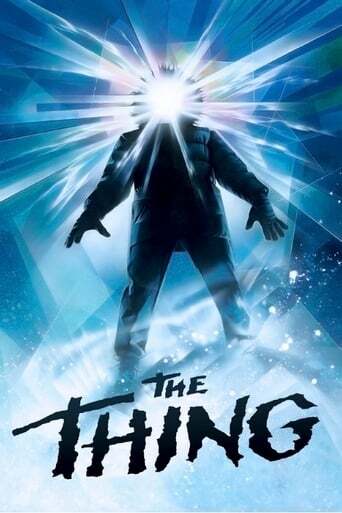 Movie: Scientists in the Antarctic are confronted by a shape-shifting alien that assumes the appearance of the people it kills. Flips the scenario round from the original to great effect. John Carpenter shows how much he loves the 1951 original by giving it the utmost respect that he possibly could, the only difference here is that Carpenter chooses to stick to the paranoiac core of John W Campbell Jr's short story. The secret to this version's success is the unbearable tension that builds up as the group of men become suspicious of each other, the strain of literally waiting to be taken over takes a fearful hold. 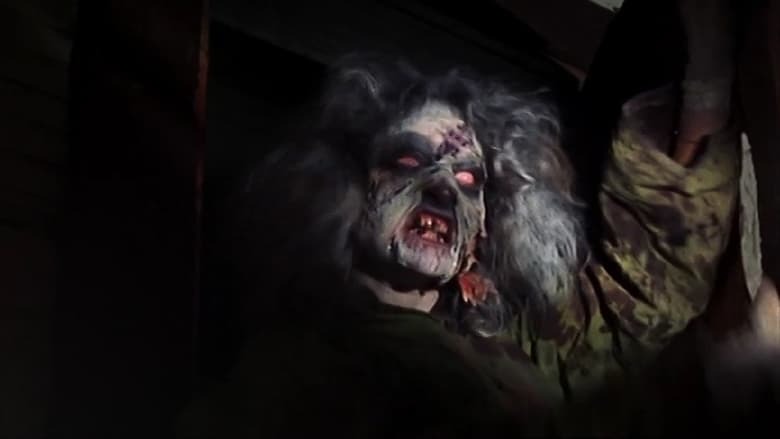 Carpenter then manages to deliver the shocks as well as the mystery that's needed to keep the film he... read the rest.